Even though the Facebook live tool turns 2 years old, which is an extraordinary tool in digital marketing arsenal and that has been burned more than 3.5 billion transmissions, we are sure that there are still things you do not know that you can do. That is why; celebrating the 2 years of existence, the social network has gathered 5 tips to explain that you did not know you can do with Facebook Live videos…. Are you ready? The “Live With” option allows you to invite someone to join your live stream, no matter where they are. When you start a broadcast, simply select a guest among your friends or choose one of the comments in your video of the person you would like to invite. 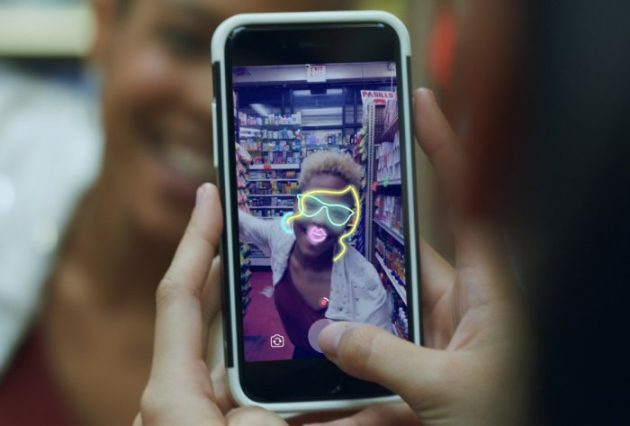 You can broadcast live with a guest in portrait mode, so that your friend appears in a smaller image inside the video, or in landscape mode, where your friend will appear next to you. During the transmission, you can also invite different friends to join you. The second of the 5 things you did not know you can do with Facebook Live videos is something very cool, create effects to your transmission, put drawings and other graphics! How? When you start a live broadcast from a mobile device, you can also include funny masks and filters. To do so, click on the wand icon in the lower left corner of the screen. In the menu you can choose from dozens of effects, including augmented reality masks that respond to your movements and facial expressions, revealing surprising effects, for example, when you open your mouth or eyes. If you prefer, you can also select the pencil icon and draw in your videos… while you are live! If you want more stability or would like to use external hardware, such as a camera, or software for streaming during your broadcast, you can also use your computer to live broadcast. To access this option, click on “Create a publication” at the top of your news section and select “Live Video”. Then, simply add a description and select your audience. You can choose who can watch your video. You can also live broadcast on your Facebook Stories. From your mobile device, click on “Add History” at the top of your news section and select the “live” option. After the transmission, you can save it in your Story for 24 hours, publish it in your biography … or not share it at all. The last of the 5 things you did not know you can do with Facebook Live videos is to broadcast short videos. 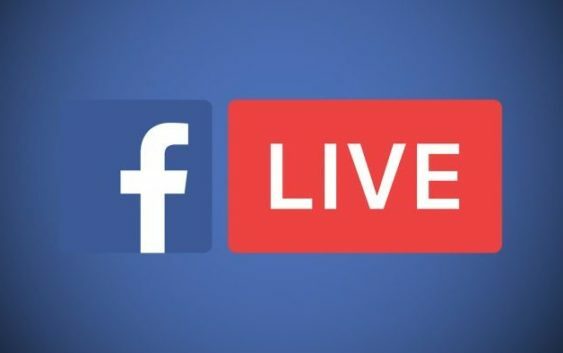 Many consider that going live should be for a program over 10 minutes, because Facebook has indicated that around 20 minutes the best results are obtained; however, you can broadcast live for a specific Group or Event. When you join a Group or Event, whether on mobile or desktop devices, you can choose the option to publish on it and easily start a live broadcast, which will only be available to those who are part of the group or Event. The number of daily transmissions of Facebook Live has doubled year after year since 2016. There have been 3.5 billion transmissions on Facebook Live. Live broadcasts are 2 times longer than other videos, with hundreds of thousands of broadcasts with friends every day. There have been more than 150 billion interactions in Facebook Live broadcasts. The average daily transmissions of verified pages of media increased 1.5 times during the past year. Nearly 2 billion people have seen a Facebook Live broadcast. Hundreds of millions of users have live broadcast from Facebook.